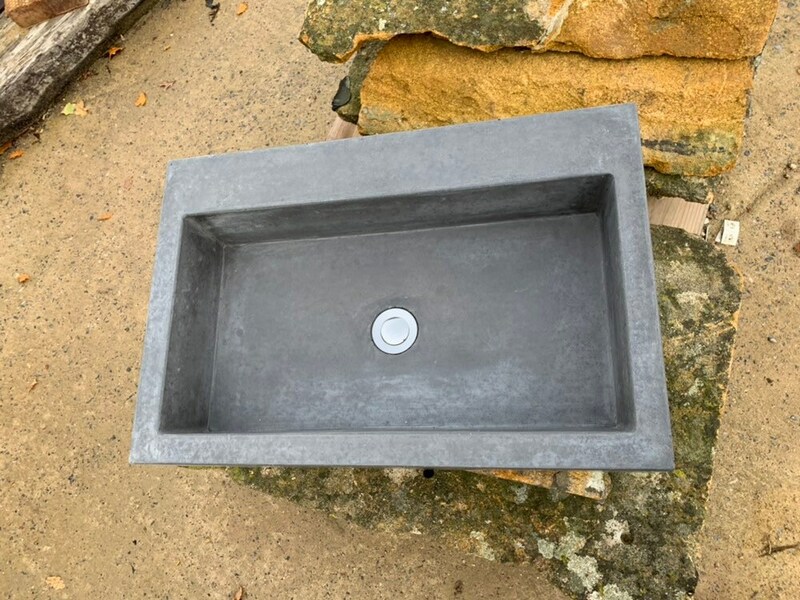 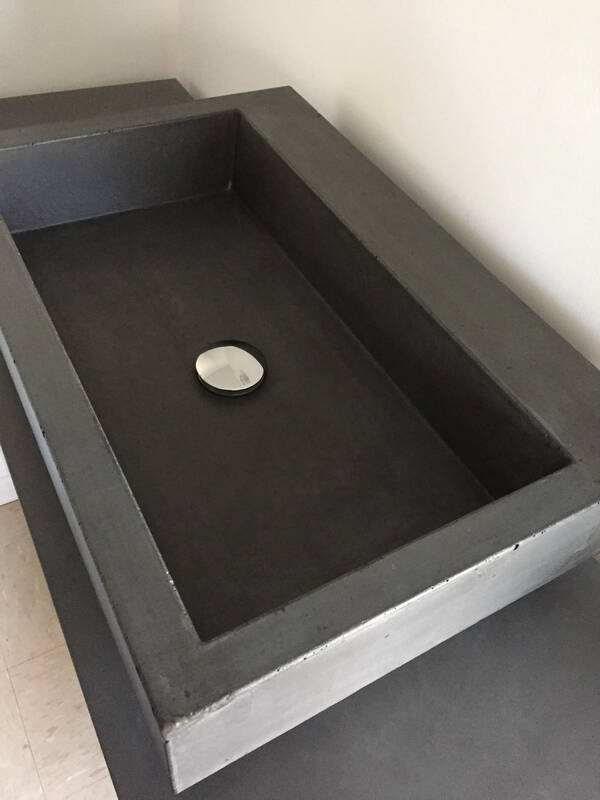 This beautifully handmade bespoke concrete sink can be a stand out piece in any bathroom and will complement a host of different designs. 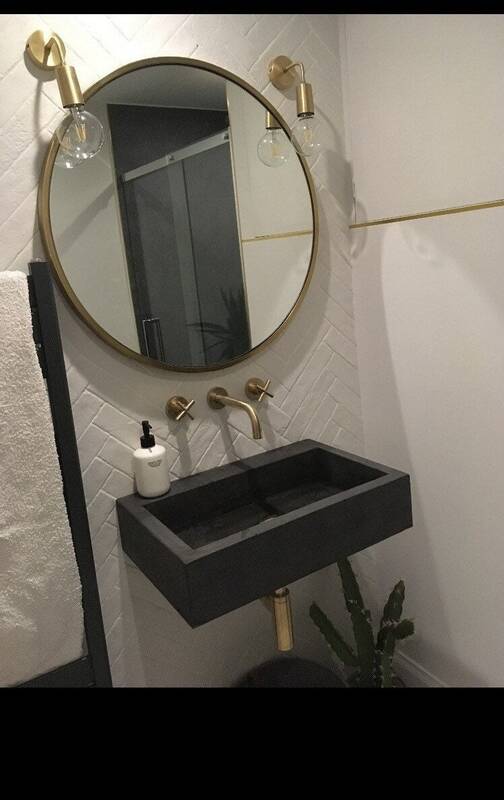 Each sink is made to order, and every one unique in its own right. 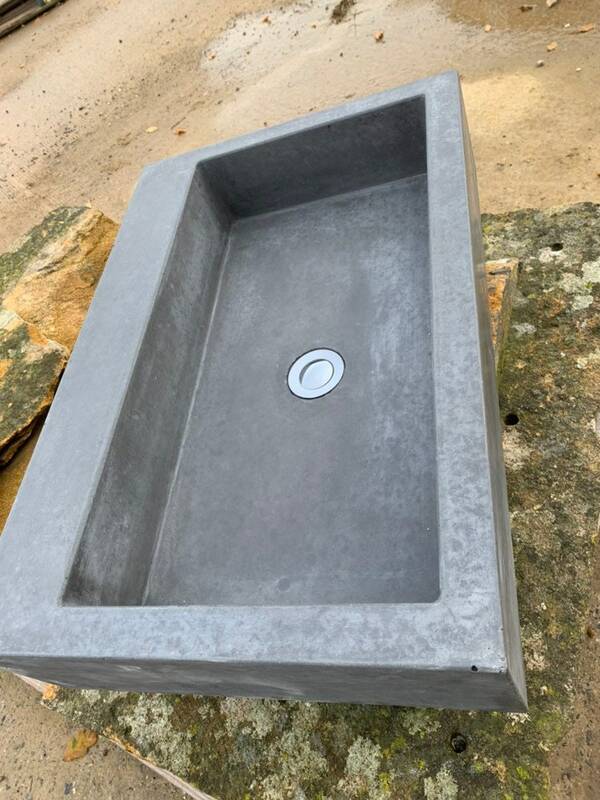 With its own individual markings this really makes every sink one on its own and truly bespoke. 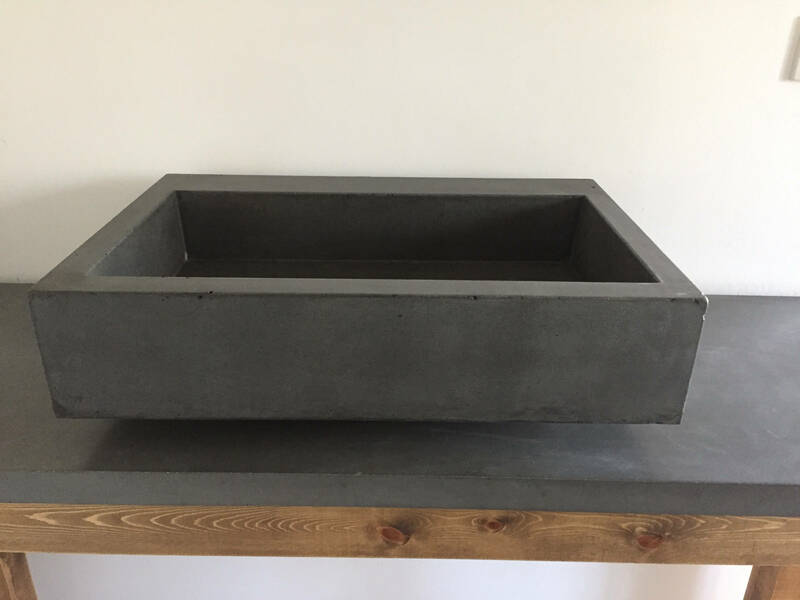 At Morris Concrete Designs we make all our work with the love and passion it deserves, we pride ourselfs on leaving the concrete as natural as possible to give you a true look at the beauty of concrete. 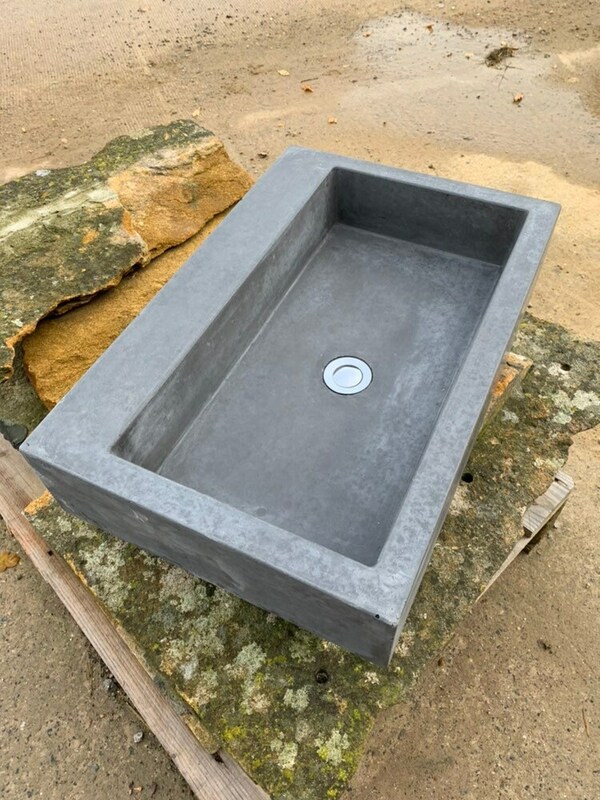 This is a bespoke product sealed to help prevent staining, we work to the highest standards but care should be taken to maintain its appearance . 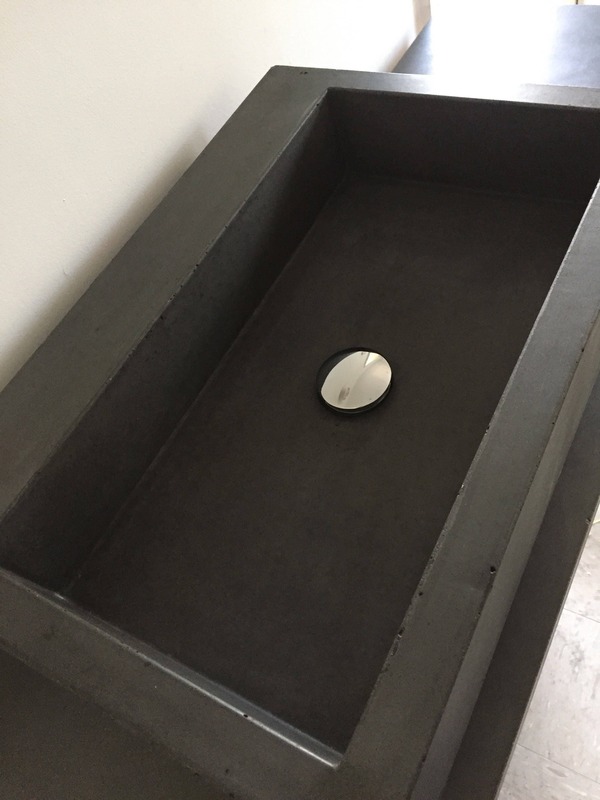 PLEASE NOTE: basin waste is not supplied and are on show to give you a an idea of appearance. 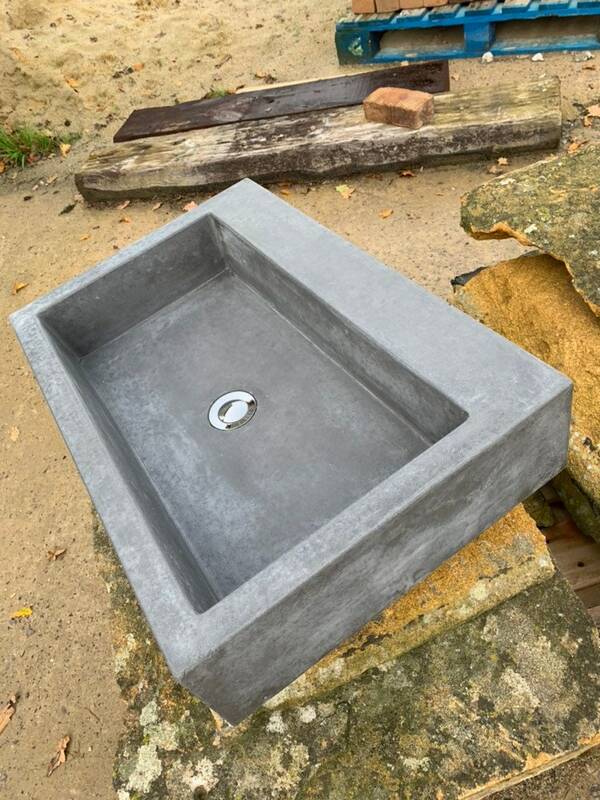 If this is not the sink for you get touch for a bespoke price for a design of your choosing.